"[A] classic Japanese family drama of gentle persuasion and staggering simplicity.... [T]he filmmaking is so exquisite and the acting so calibrated it sticks with you." "**** [E]ven long-standing fans of the Japanese filmmaker might be taken aback by the supreme subtlety of his latest, achingly beautiful ode to the quiet complexities of family life." "**** The performances are brilliant throughout the ensemble and the script is full of great one-liners. 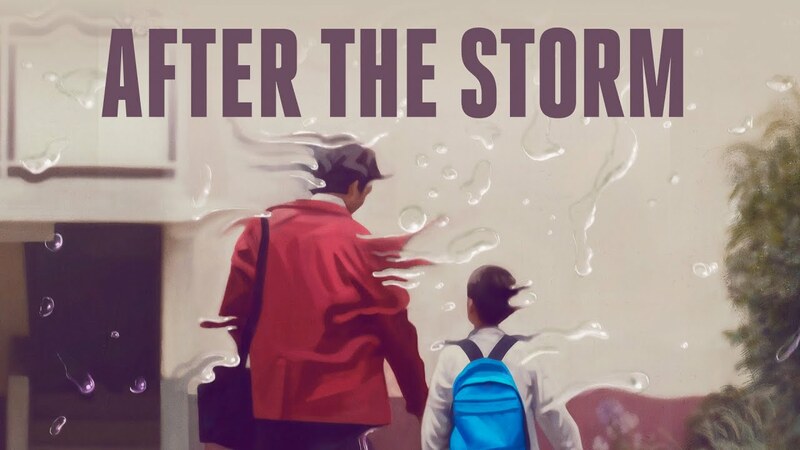 After the Storm is undoubtedly one of Kore-eda's best."